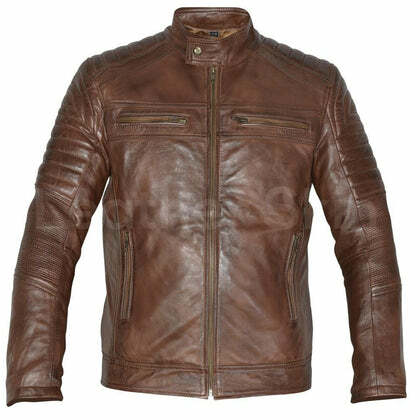 Vintage leather jacket mens honors the tradition of the motorcycle jacket. It has its origins as a symbol of rebellion and adventure. 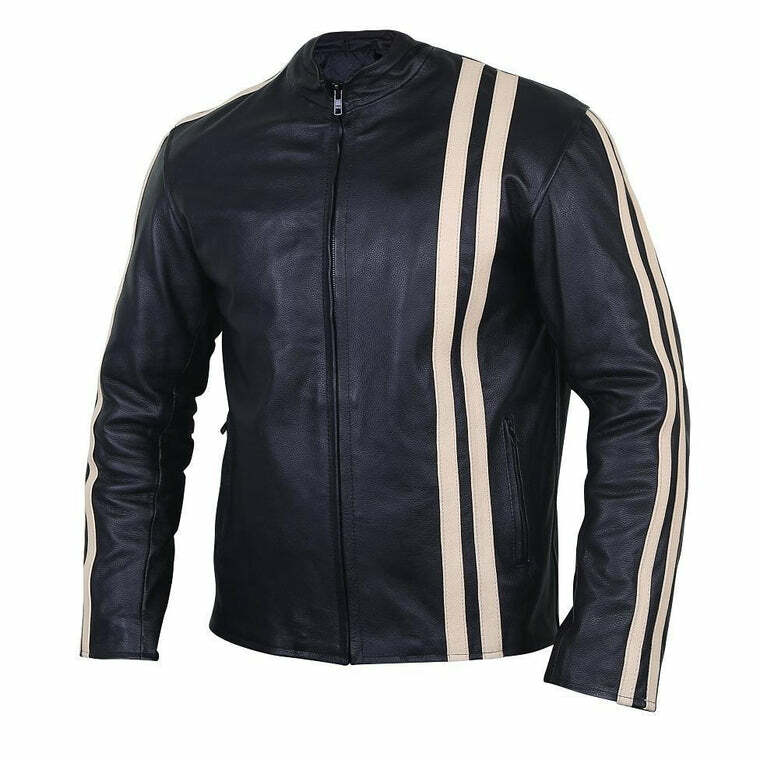 We took that into account when we designed our variation of the menswear classic! 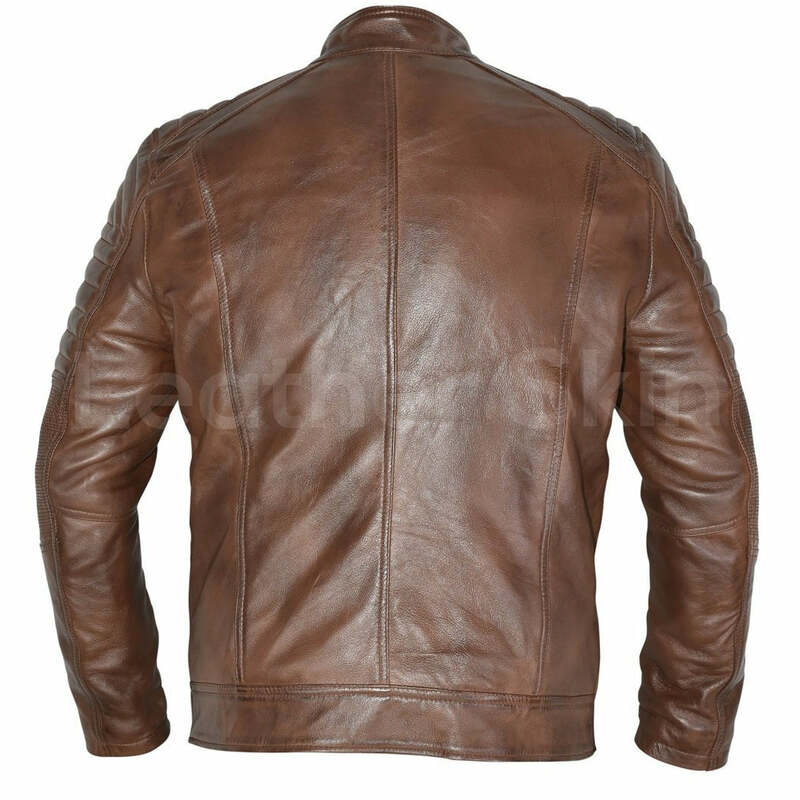 However, nothing says vintage the way this distressed brown jacket does. 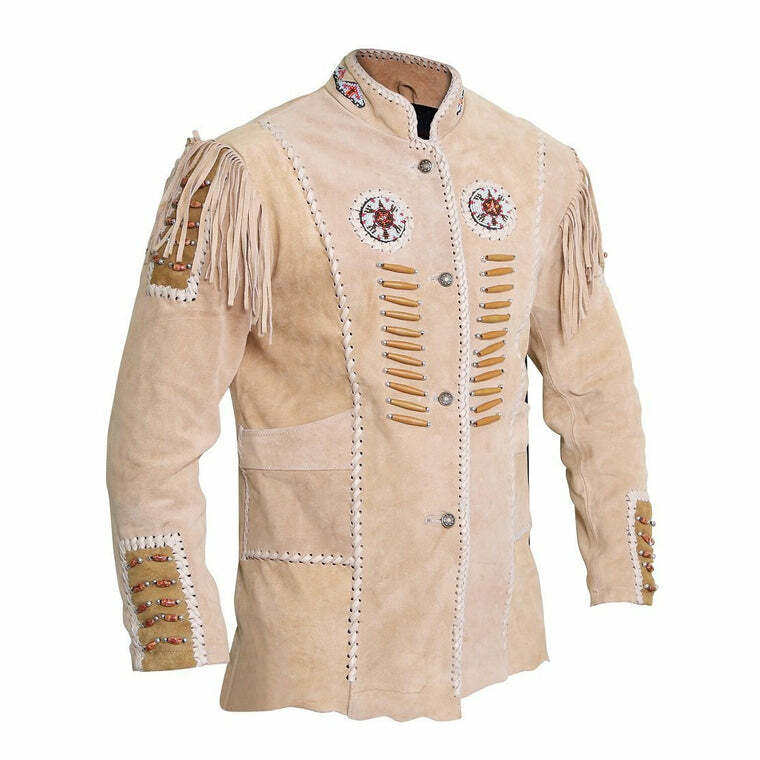 This jacket is ideal for formal and casual occasions. That means, you might be splurging on a product now, but you will get maximum use out of it. That will be worth the money you spend! 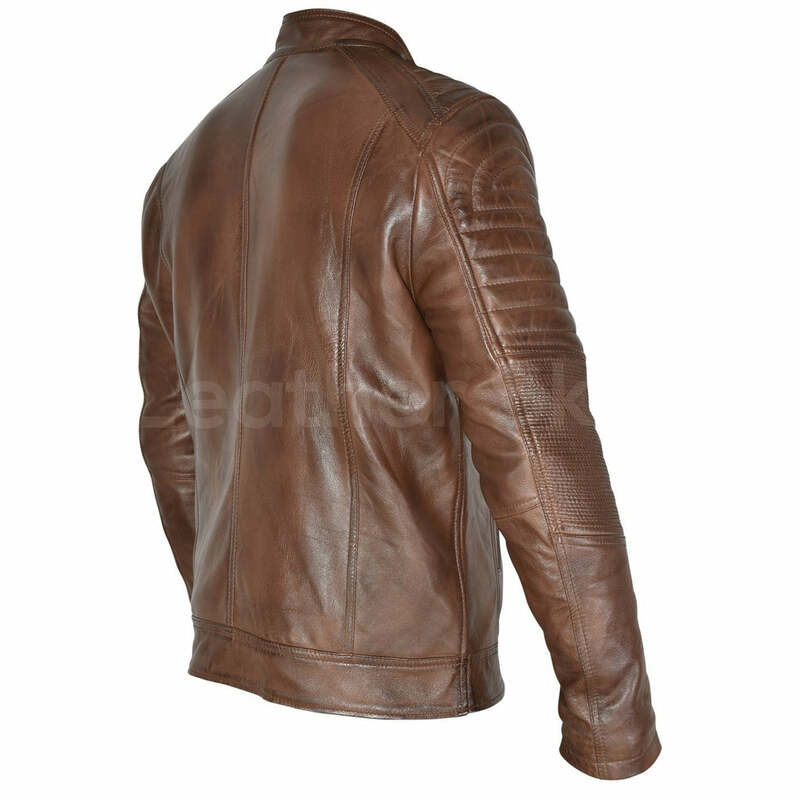 Leather Skin Shop’s leather jacket is designed with extensive attention to detail, making it a unique wardrobe staple. 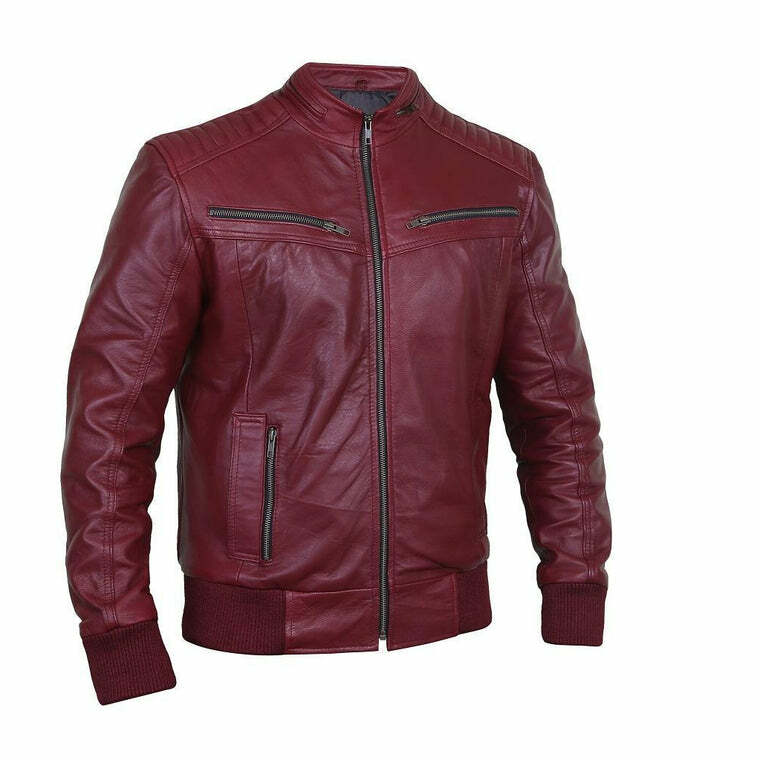 From stitching to the deep lining, this jacket has everything in perfect shape, form, and fitting. Made from 100% fresh genuine leather, it can last for a long time. 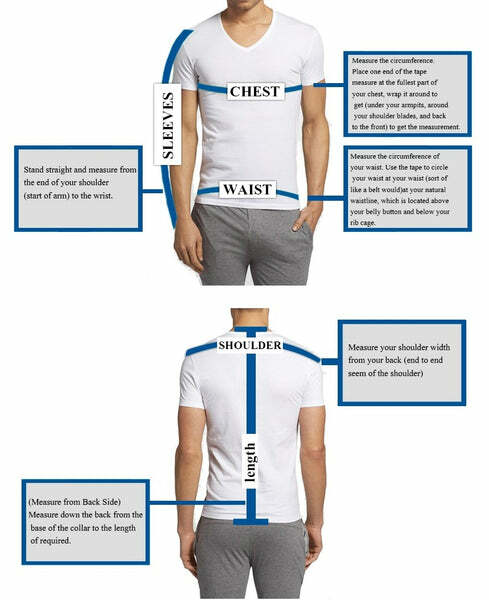 This makes it a valuable fashion investment. 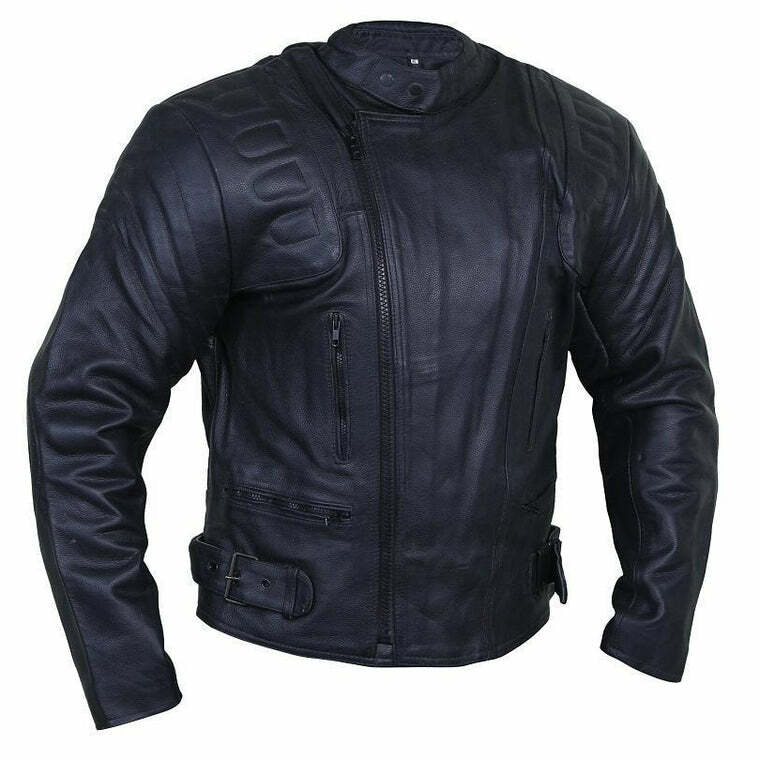 The jacket is fitted with high-quality zippers from YKK Zippers, which is a worldwide renowned zip manufacturer. Revolutionize your wardrobe with our vintage leather jacket mens. Buy one today!